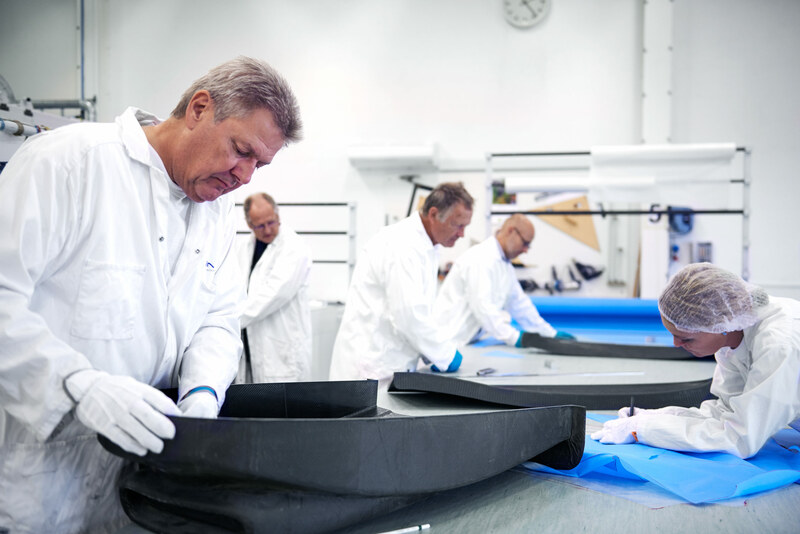 With an innovative set of mind, vast experience and a long history of working with challenging customers we can rightfully call Nordic Aircraft experts in the field of advanced composites. 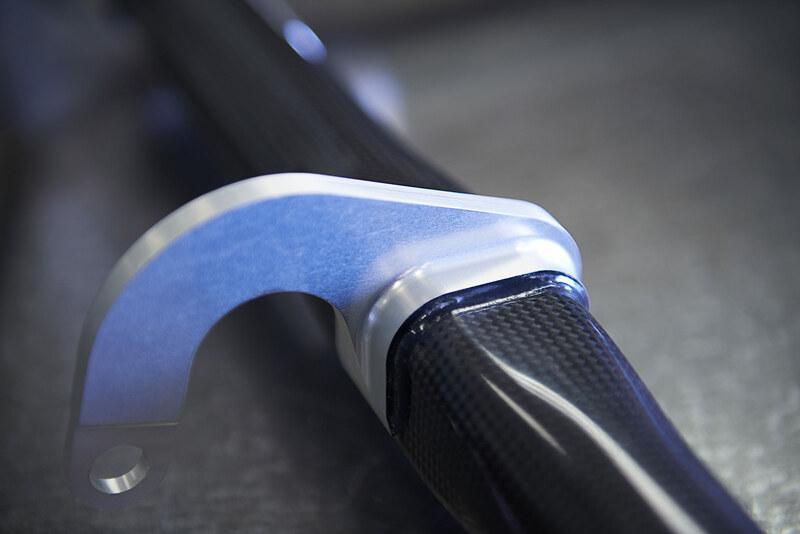 We are used to take full responsibility all the way from concept, design and analysis to a finished product, including tooling, assembly and testing. 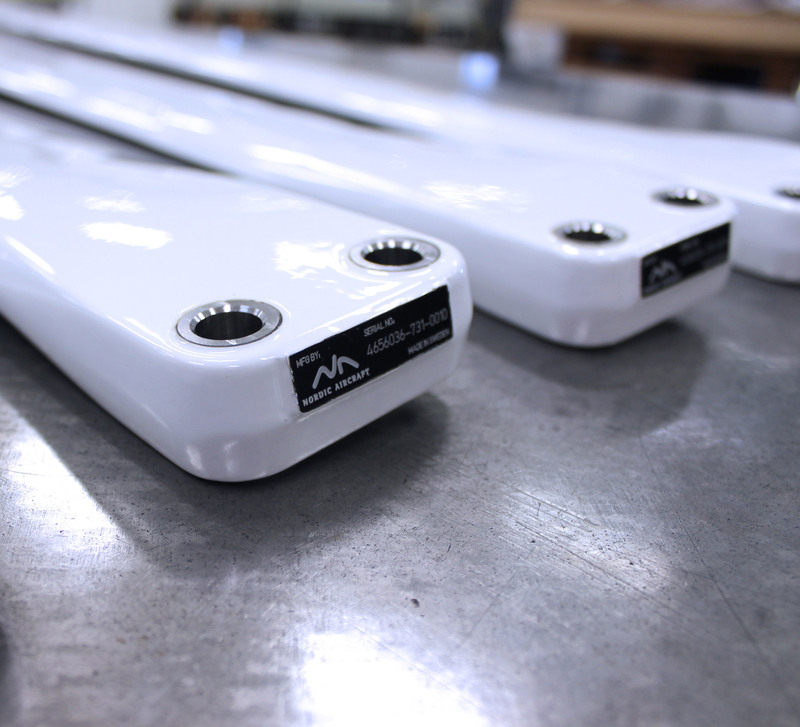 We can handle everything from prototyping to series production. Nordic Aircraft are known to be a high-end partner, putting lots of effort into making high quality products and to deliver them in time, together with all the needed documentation. 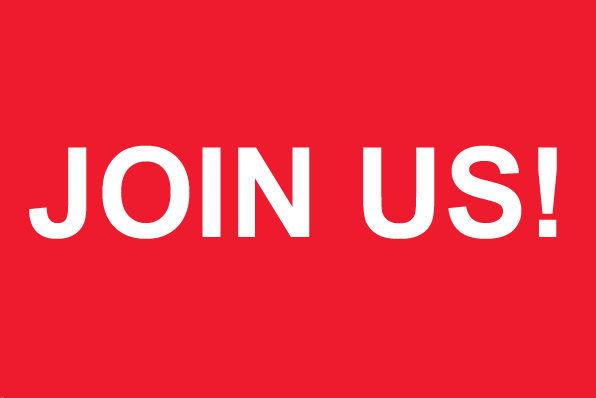 Are you interested in working with state of the art composite manufacturing? 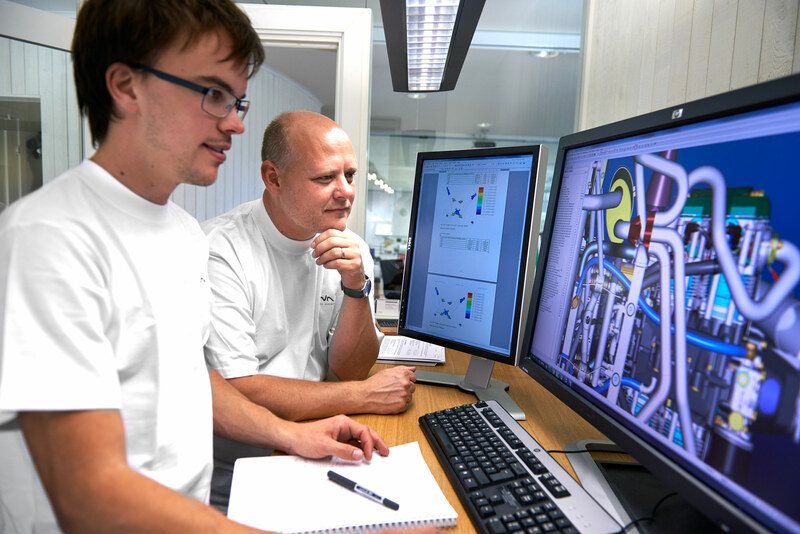 At Nordic Aircraft you will join a team developing products all the way from concept to high-end parts. We are looking for a handy person who is not afraid of taking responsibility. Experience in precision craftsmanship and an interest in technology is meritorious. No formal education is needed, but a technical bachelor or collage degree is seen as an advantage. Interested? - Don't hesitate to contact us! 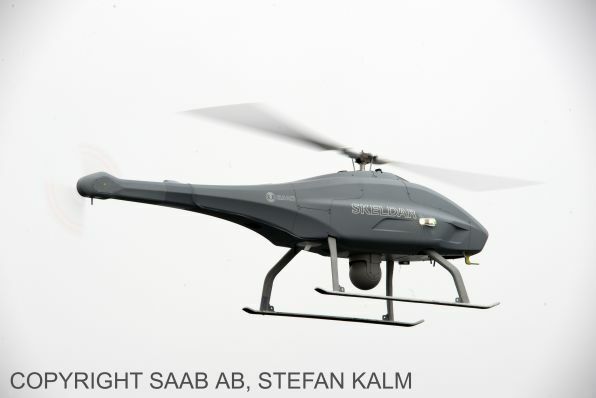 In the Skeldar project Nordic Aircraft was chosen by SAAB to be their partner in the development and production of the composite parts. Nordic Aircraft has been highly involved all the way from concept to fully assembled parts. Parts like load carrying tail booms, integrated fuel cells, body panels and rotor blades have been delivered for the Skeldar V-200, V-150 and V-125 series.